Pinterest may seem like a business opportunity that is worth skipping for many business users. After all, it’s just a picture based platform that can only appeal to those who are interested in art, fashion, or food, right? This couldn’t be further from the truth. Your business Pinterest account is a valuable resource that is another free option for marketers who are looking to appeal to their target demographics. Why do I need Pinterest for my business? Pinterest is a fast growing platform that year-over-year expands its user base among both men and women. Pinterest is stereotypically associated with women, which is understandable since that is the primary user base. However, 40% of new user signups are men. This indicates that this form of social media is on the rise. Yes, photo-based social media is not just for Instagram anymore. There are quite a few things that you can do with your Pinterest to make it more relevant, and some of these things can be done in only an hour! Pinterest is also one of the fastest revenue-generating platforms out there. Shopify partnered with Pinterest to gather data about product purchase habits of Pinterest users. They found that 96% of Pinterest users rely on Pinterest to gather product information, 93% plan purchases using Pinterest, and each of these purchases averages $50. All of this revenue could be slipping through your fingers if you choose not to use Pinterest. Setting up your business Pinterest account is the first step in this process. If you become a verified business through Pinterest, this can add a lot of goodwill and trust in the community. Not only can this add goodwill and trust, but it can offer opportunities that aren’t available in personal Pinterest accounts. The most important of these opportunities is Rich Pins. These Pins can provide information about your product right in the Pin. Adding a logo as a picture in your profile can also add an air of legitimacy to your Pinterest posts. If you need a logo, there are many tools that can help you build a logo. I’ve always personally been partial to Canva due to their library of templates to get you started. However, there are other tools that can help in this arena. Once you have your logo created, you can use the steps that Pinterest has provided to get this added to your profile. This is probably the most important check to perform of all. After all, your Pinterest account will probably not be super helpful if it doesn’t direct back to functional content. Shockingly, VentureBeat reports that 50% of top Pins on Pinterest link back to outdated links that no longer function! There are a number of tools out there that can help to perform this check. You can start with Boardbooster’s Pin Doctor. They require a monthly plan and they will also ask that you pay per Pin that you check, however, this is the fastest option to keep your business Pinterest as functional as it can be. Pin4Ever also provides an excellent suite of tools that not only backs up your Pinterest, but also checks the functionality of your Pins. If you prefer to avoid paying for these checks, you can perform more manual processes that will help you check out these links. The ScreamingFrog SEO Spider tool will help you check your links manually. You can also use a broken link checker to make sure that your links are functional. A great method to link your business Pinterest account front and center is to create a follow button or widget to your website. These buttons can link directly back into your Pinterest profile and help your users follow the content that pertains exactly to what they’re reading. If they see these links on your website, you are setting a direct pipeline to your users that can provide them with everything that they need to know about your business. Also, if you have an RSS Feed that is generated with your website, you can link this directly to your dlvr.it account so that your content is automatically published to your Pinterest account. This option will help you optimize your Pinterest publishing for the best dates and times. This suggestion really has to do with SEO. Your search engine optimization depends on your ability to make your desired keywords front and center in your content. To become the Google authority on a subject, placing this keyword front and center in your title is key in making sure that Google picks this up. It’s much easier for Google to find a subject if it is placed within the headers in a website, and placing those keywords in your title is doing just that. Why would I want to use my other social media content? In order to promote all of your social media accounts, you must consider that all of them can be linked together. Your other social media accounts can benefit from your SEO that is implemented from your Pins. All of your business Pinterest content can lead back to your other content on your social media accounts. That being the case, linking your social media accounts to each other can only benefit you. But posting each of your pins to your other social media pages and profiles can be a pain, particularly if you’re limited on time. If you are looking to save time, try dlvr.it’s social media automation service to effortlessly share your pins to your Facebook pages, Twitter profile and more. Just connect Pinterest board to dlvr.it and add your social media pages and profiles. dlvr.it automatically posts your new pins across your social media pages. How do I connect Pinterest to my other social media accounts? dlvr.it provides many options to link your content directly to your Pinterest account along with many other Socials. Pinterest only states that you can directly link your Facebook and Twitter, while dlvr.it offers the options to send content simultaneously to Tumblr, LinkedIn, LinkedIn Company pages, and more. Another great reason to use a service like dlvr.it to link your content to your Social Media accounts is that the content will appear more Curated. This means that if you have an RSS Feed that is more suited for Pinterest, Twitter, and Facebook, but your other Feeds may only be suited for Pinterest and Facebook, you will be publishing your content to the appropriate Social Media channels. If, however, you would like to do this through Pinterest, Pinterest has created a tutorial to help you add your business Pinterest account to your Facebook and Twitter accounts. If you find some extra time after sifting through your Evergreen content, take some time to comment on the Pins of others that tie into your content. It will help to direct potential followers back to your content. To automate the cross-posting of latest blog posts to Pinterest, try dlvr.it’s social media automation service. Pinterest has recently been publishing a string of what they consider important to consider when using their platform. One of the most important aspects of their anticipation of success is publishing Evergreen content. Unlike other platforms, Evergreen content is vital to Pinterest success. The reasons for Evergreen content to be at the forefront of your strategy lies in the content itself. By nature, Pinterest content is around forever, and because of this, your content should be relevant to all audiences for a long period of time. Things like tutorials, infographics, and and recipes last forever and Pinterest will make sure that they are found. dlvr.it’s EverQueue service helps you re-pin the Evergreen content that you find the most appealing. All you have to do is import the content that you want to republish automatically, set your Pinterest account to re-pin, and then let dlvr.it do the rest! This service cuts down on the time that you spend re-pinning even further. How should I choose my Evergreen content? Finding your most popular content is a great start to locating your best Evergreen content. Once you’ve located the most popular content, you can determine the most relevant content. Start with the content that is most currently relevant. Since it’s your content, you probably know it best. Find those pieces of content that will be the most timeless. “How-tos” and tutorials are the most Pinterest-friendly content. When you create a new blog post, share your featured image and link to your Pinterest page. Take advantage of Pinterest’s vast audience to promote your blog. It’s easy to pin your new blog post page to your Pinterest board – be sure to use an attractive and compelling featured image with your post to grab the attention of your Pinterest audience. Why would I want to turn off my search engine privacy? In short, this privacy setting has the potential to be a game changer in your Pinterest traffic. The search engine privacy setting functions to protect people from finding your content on Google. Pinterest is a unique social media platform in that it allows your Pins to be Google search results. Because this is the case, if this privacy setting is activated, you’re throwing away the traffic that could come from Google. In essence, the traffic that comes in from Google is the most important traffic that has the potential to be retrieved. Because Google uses Pinterest to populate a lot of search results, you can steal this traffic right out from under your competitors. 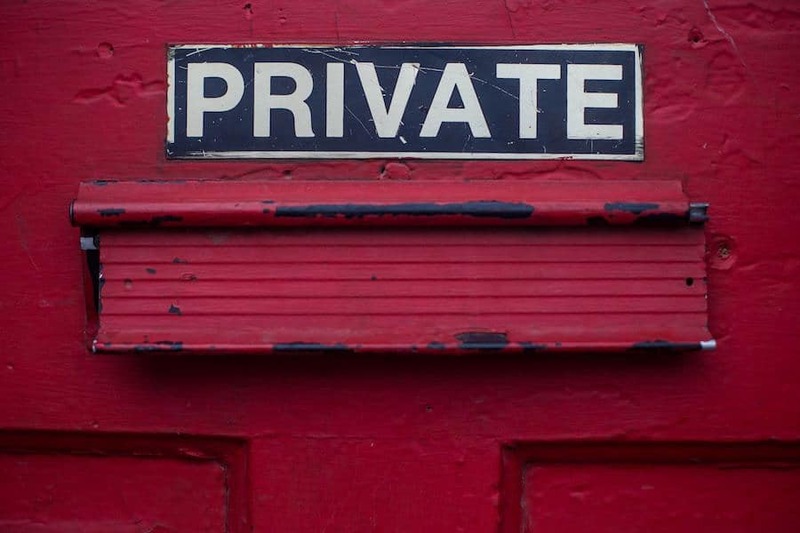 How do I turn off search engine privacy in Pinterest? Turning off this setting couldn’t be easier. Pinterest has made a tutorial that will help you instantly launch yourself into Google’s search engine. If you find yourself with a little bit of extra time during the week, you can hone your search engine craft. The best way to do this is to use a search engine optimization tool. Using these tools can help you select the most important keywords for your company’s interests. This can help to skyrocket your Pins to the top of Google’s results. Check out our blog post that will help you find the best search engine optimization tools. Why would I want to finish my profile? Isn’t a picture enough? In many ways, no. Not finishing your profile makes you seem lazy and uninterested in optimization. Not only is this another opportunity to make an impression, but it is another opportunity for SEO. You must think about Pinterest as an SEO machine to generate money for your endeavors. The platform will only work for you if you put your effort into it. When you remember that Pinterest is a direct venue to Google, you understand that every word that you put into Pinterest is important. All things Pinterest feed into your SEO directly, and therefore, your profile is extremely important to making that impression that you need on your business Pinterest account. Renaming your boards can help to improve your SEO immensely. There is a school of thought that discourages renaming Pinterest boards, however, if you are having trouble with your Google results, the only direction that you can go is up. As long as you’re remaining on topic with one focused category, your SEO will only improve. You can’t afford not to change these titles if you’re not optimized for search engine results. How do I rename my boards? This is another quick and easy edit to your Pinterest boards. It’s simply a matter of accessing the edit panel and changing the name of the board. Why is using a popular Pin important for your board’s cover? This cover photo is the first impression that you can make with your users. It is an 800 x 800 pixel space to convey exactly what your users can expect in your boards. 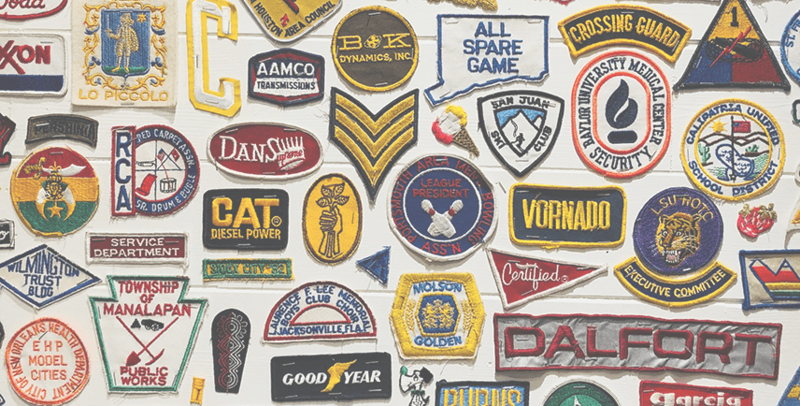 This gives you the opportunity to place your branding front and center in every board and make an impression with all that you have available in your boards. The best reason to use this is that it is dramatically underutilized. The cover photo being the impression that your users see is also a first impression. This first impression can lead to additional followers of your Pinterest boards, and thus, convert a lot of traffic into money for your products and services. How do I change the Pin for my cover photo? This is also a quick and easy process. 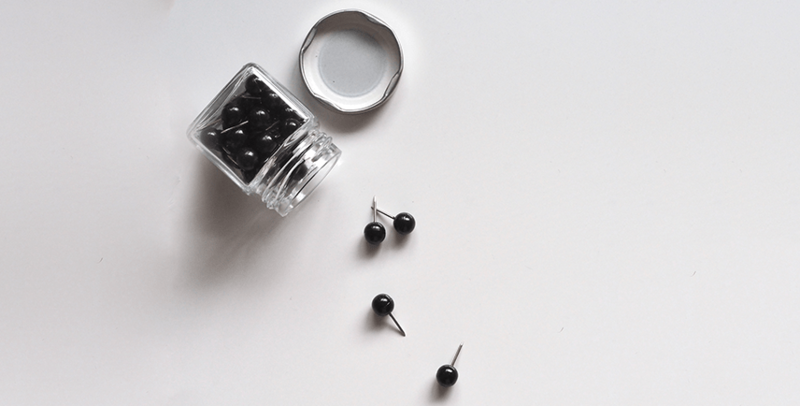 Business Pinterest users spend most of their time finding the most important Pin to use, but I recommend using the most popular Pin in that board. User feedback in the form of Pins and views are the most valuable information that you can use to determine the content that you want as a lasting impression. 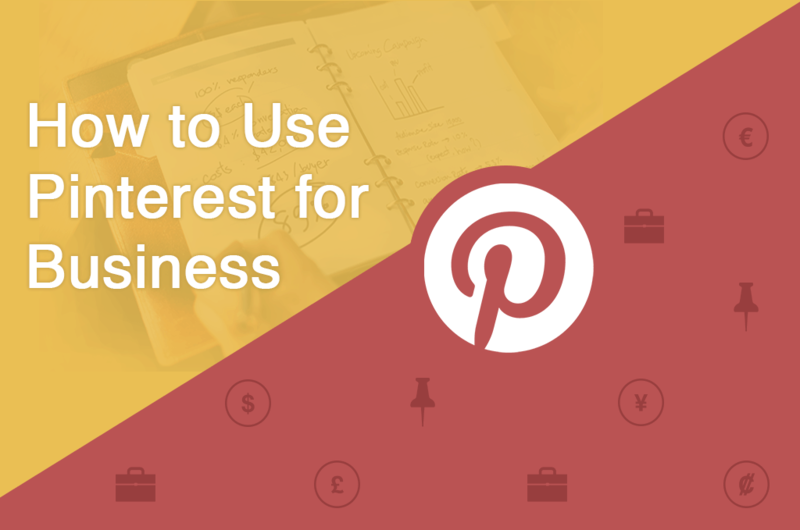 Pinterest is a tool that can provide so much insight into your business, and convert a lot of cash for you. It is a direct marketing platform that has proven to be extremely valuable. By putting just a little bit of time and effort into your business Pinterest account, you can turn your followers into customers. This tool is too valuable to ignore, and it’s not just for crafters anymore. Melissa Vinsonhaler, thanks so much for the post.Much thanks again. Really Cool.